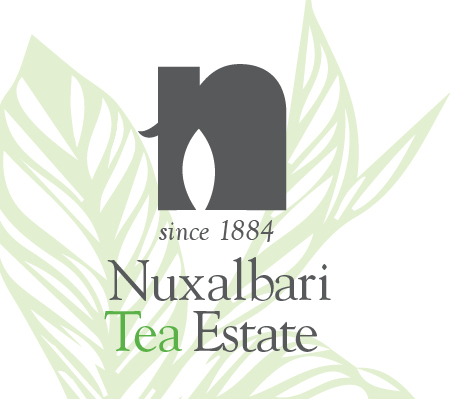 Nuxalbari Tea Estate is one of the oldest tea estates in the Darjeeling District, India. 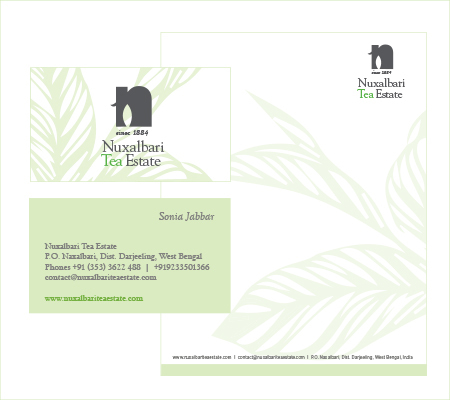 The history of the tea estate hails back to 1899 where the Nawab of Jalpaiguri travelled on elephants clearing forests and planting the best quality tea seeds. The logo concept used important elements from the estate history in a simple contemporary form to suit the business applications. This projectwas conceived during my tenure at Fisheye Design.